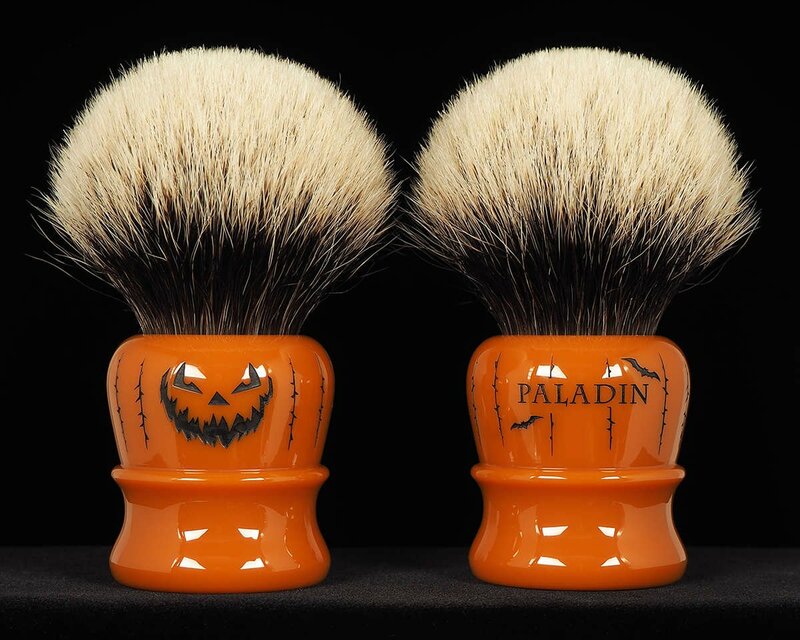 This year’s Dark Holler Jack™ shaving brushes will be available for purchase on a first-come, first-served basis (i.e., first-to-pay by Shopify’s reckoning) beginning at 8:00 PM Central, October 1. The offering will remain open for as long as supplies last. 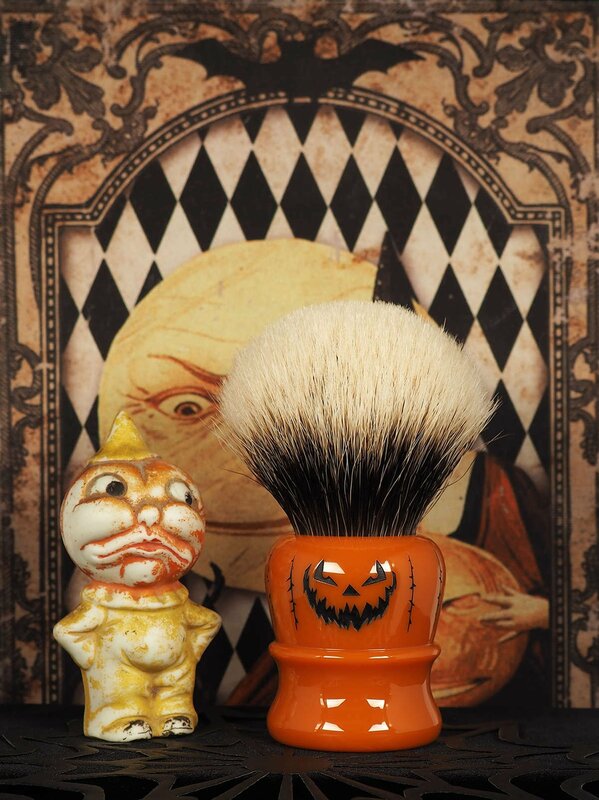 All of the brushes included in this edition have Falstaff handles. 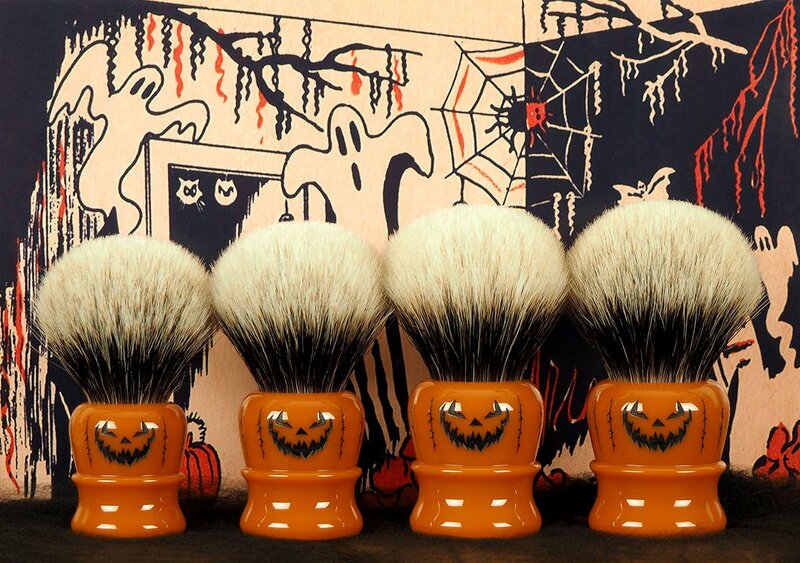 We made five or six each of 24 mm and 30 mm brushes, and 13 each of 26s and 28s. Knot Codes and lofts are set out below. 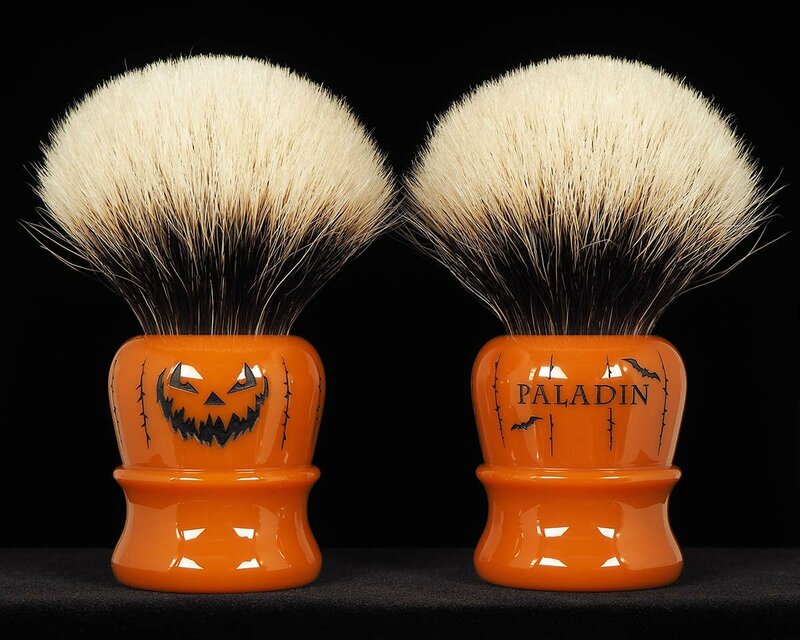 Note that we are not posting front and back photos of each individual brush in the shop on this occasion. Instead, each of the eight size/material combinations will be represented by a single photo showing the front side of one brush and the back side of another brush standing beside it. 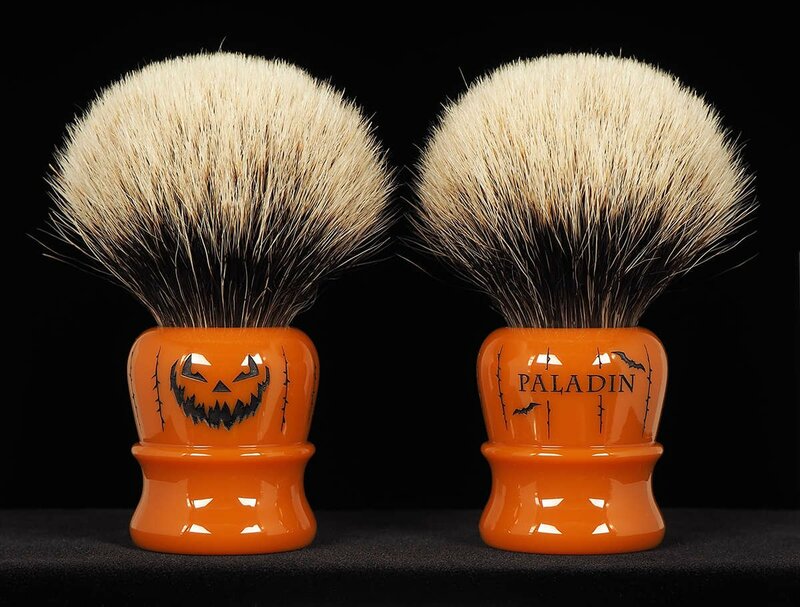 Also, we are not posting individual specifications for each brush in this release. Rather than choose a specific brush, prospective customers will select a size/material combination and have an opportunity to purchase a brush matching it from what remains available. Release time will be 8:00 PM Central. It would be best to be on this page and have familiarized yourself with the details in advance of launch. Prior registration on the site could facilitate efficiently concluding a purchase. Upon launch at 8:00 PM Central the links provided on this page will become active. 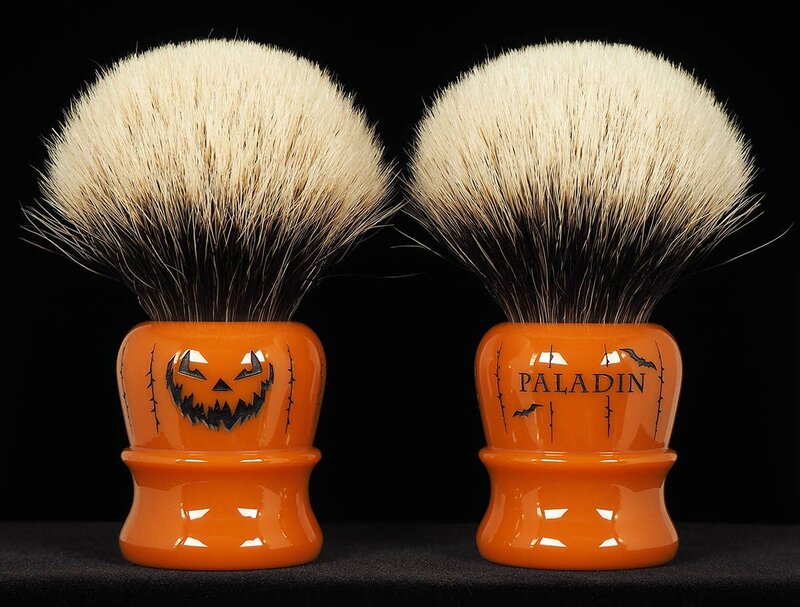 If you click on a link for any of the four brush sizes before launch, you will be taken to a page refreshing of which at/after 8:00 PM will also serve to load the link’s post-launch target page.